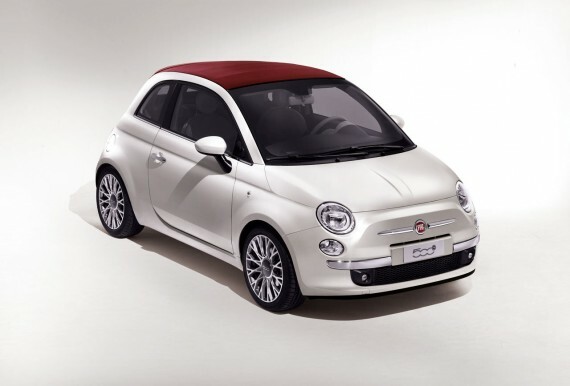 2012 Fiat 500 Cabrio (also called 500C in Europe) details and images has been released by Fiat for US market. 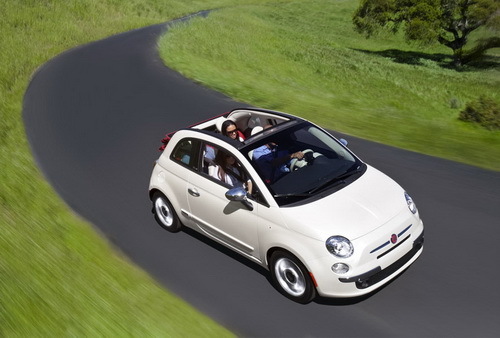 With its new technology, 2012 Fiat 500 Cabrio will comes with an efficient design while bring Italian styling. 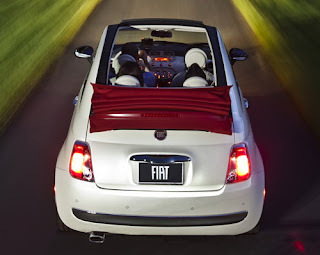 As have been mentioned by Fiat that the 2012 Fiat 500 Cabrio will not have the same canvas roof as the original version while featuring a premium dual-layer power-operated cloth top. 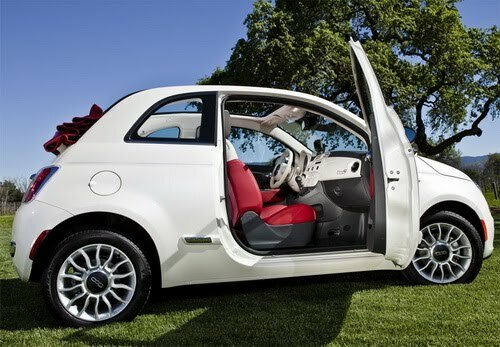 With these feature, the car will be useable all years round. A wide range of personalization options also offered by Fiat for their new 2012 Fiat 500 Cabrio including 3 colors for the canvas roof, 14 choices of exterior colors, and 12 combinations for the interior. 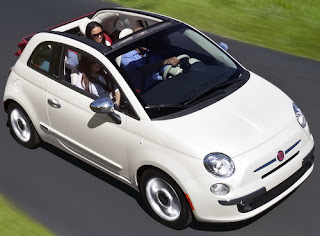 Unfortunately Fiat did not make announcement yet for the 2012 Fiat 500 Cabrio price.